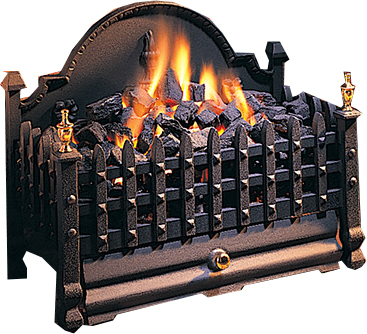 The Castlemoore fireplace grate brings English style to your coal-burning fireplace. 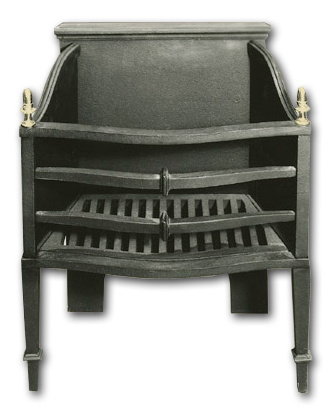 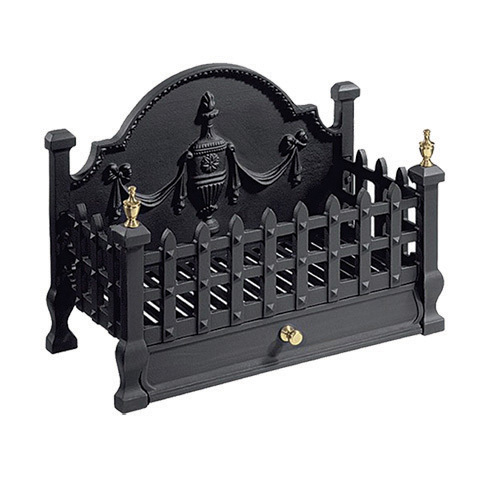 Features picador rails and an urn with swag for Victorian fireplace appeal. 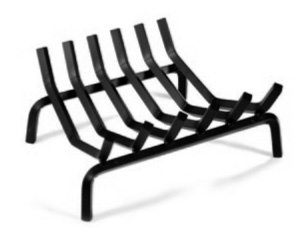 Great for slightly wider but shallow coal fireplaces.